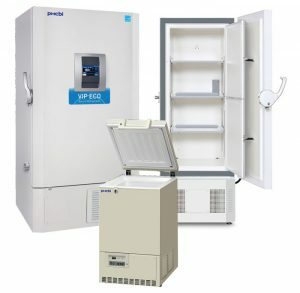 Freezers for Laboratory and Medical applications provide a reliable cold storage solution for storing sensitive samples and vaccines. 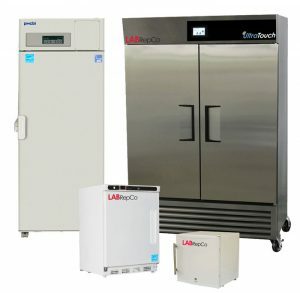 You will find a variety freezer temperature options from standard -20°C & -30°C down to ulra low freezers at -86°C and -150°C. 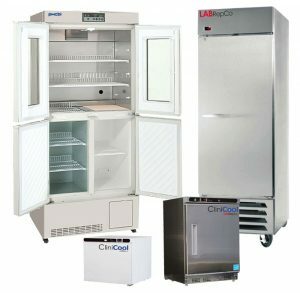 These freezers are available in styles such as undercounter, benchtop, upright and chest as well as portable options.